Our clients consider us not only their leading legal counsel but also their trusted business advisors. 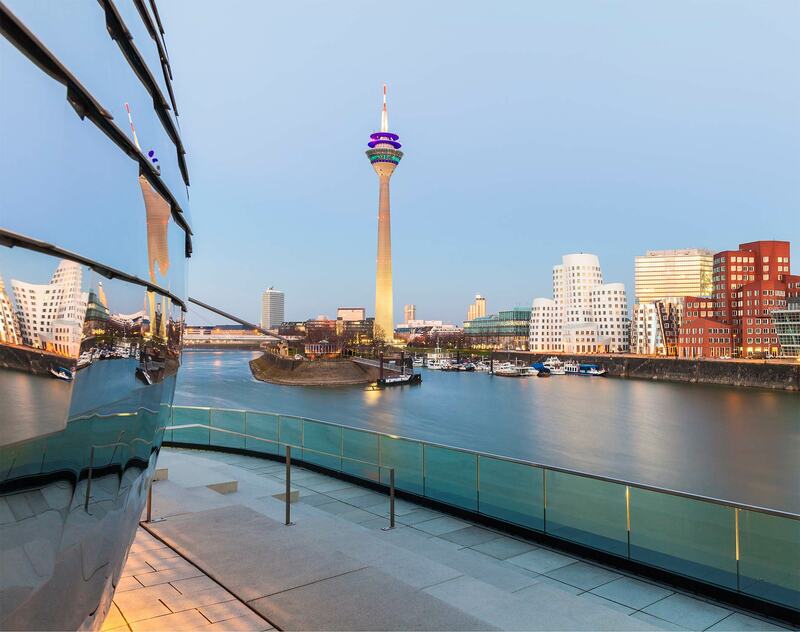 Dentons’ Nextlaw initiatives break global ground in terms of the development of legal tech solutions, and with more lawyers, advising in more locations than any other law firm, our team in Düsseldorf will open doors for you that can help your business reach every corner of the world. Each market works according to its own “laws”. Our front line team in Düsseldorf is renowned and deeply rooted in local markets, and has access to excellent connections. The longstanding and extensive experience we have concentrated in Düsseldorf guarantees you first-class advice covering sectors including heavy industries, finance, energy, automotive, life sciences and health care, information technology and public services, with a focus on the markets of the EU, the US, Japan and Turkey. We also advise you on all other matters related to international commercial law. Whether you are looking at national or international M&A transactions, real estate deals, regulatory legislation or complex competition or procurement law, we are well positioned to address your needs. We understand your motivation because we share the same entrepreneurial mindset. Global law firm Dentons has opened its new office in Düsseldorf, its fourth office in Germany alongside Berlin, Frankfurt and Munich. The initial team, led by partners Andreas Haak and Sascha Grosjean, comprises seven lawyers and four further team members, and brings capabilities in public procurement, EU state aid, trade as well as employment law.